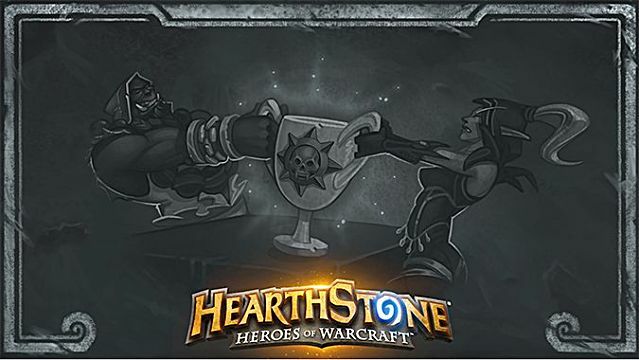 Blizzard is set to release a brand new concept of the Tavern Brawl, titled “Heroic Brawl.” It’s a high stakes/high rewards brawl that is a mix of Arena and Constructed modes. 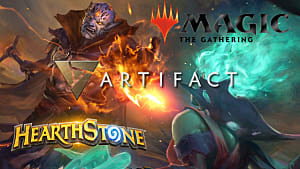 Just like Arena, every participant needs to pay an entrance fee and forge one constructed deck to play in a series of match ups of up to 12 wins with only 3 possible losses. Here are five main reasons how Heroic Brawl may end up being a complete disaster after all. It’s not a mystery that the majority of Hearthstone players are casual players who log in once a day to do their dailies, earn some gold, ladder a little bit and play Tavern Brawl once a week to get their free classic pack. 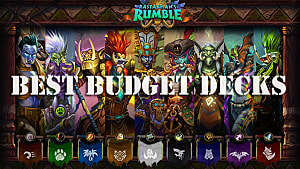 Now, consider that the entrance fee of this Heroic Brawl is $10 or 1000 gold, which is a lot considering that most players are F2P and it takes them weeks before they can horde a 1000 gold. In the picture above you can see the distribution of rewards, which shows that in order to break even you need to take in at least 6 wins. This means that your overall winrate must be 62.5%, which is a pretty difficult task considering the highly competitive environment of the new brawl. Most people don’t get to these numbers on a typical ladder, so casual players will most likely lose all their money without making any profit. Some additional calculations show that only 0.65% of all players will reach the top 12 wins. 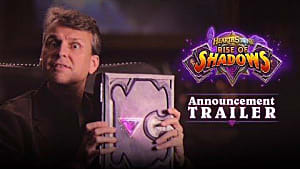 Again, it means that the Heroic Brawl will be too risky for most players. A lot of concern has been voiced out by the players that Blizzard decided not to mention in their official statement anything about the rewards for those who would have no wins. 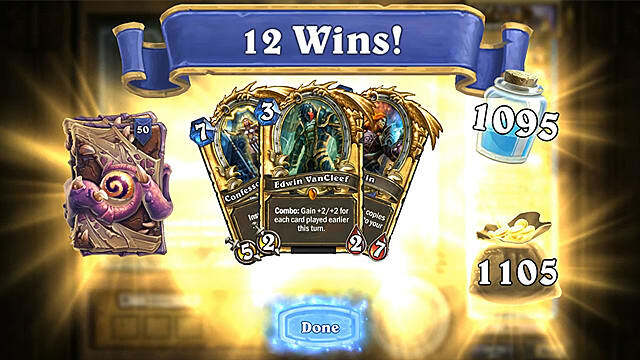 Later Ben Brode himself posted a response on the Hearthstone’s subreddit warning players about the tiny reward for 0 wins – and that is one card pack. Consider that you pay 1000 gold or $10 for just one pack – it doesn’t sound that good, does it? This is how the Heroic Brawl proves its high stakes/high rewards concept. And belive it or not, there will be a huge percentage of players that will have exactly 0 wins. Team 5 should have come up with some better compensation, but they more likely concluded that the Heroic Brawl should be taken seriously, and if you lack confidence in your deck, then probably one shouldn’t even try to enter the competition. Just think about how extremely shaky the current meta is right now in Hearthstone. Any of the top tier decks can quickly fall and become tier 2 or tier 3 in just a span of a week. This means that there are no real counters to any of the most powerful decks in the game. It’s all about RNG right now, which drives people crazy. Now, if you look at the Heroic Brawl, you will see that this current situation will get even more concentrated. We will probably see 3-4 most OP decks (Midrange Shaman, Malygos Druid, Control Warrior, etc.) that will just try to burn each other down. 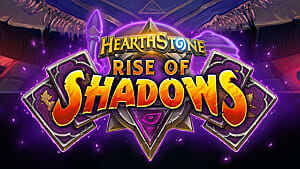 It will look like another tournament that most people find boring to watch due to the typical roster of the old decks. The same will happen to the Heroic Brawl – just a bunch of tried and tested decks that community have seen too many times before. There is no fun in the meta, where there is no healthy diversity. 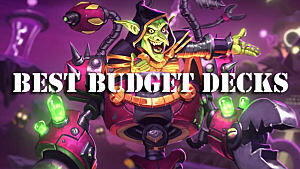 Recently, Blizzard have put out a poll asking players which new features they would be ready to pay for in Hearthstone. 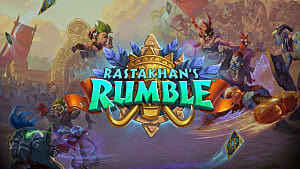 The list includes features such as the Tournament Mode, Guilds/Clans, Campaign Mode, and others that mostly play around the ideas of better tutorials. The Heroic Brawl is clearly a testing ground for some sort of a Tournament Mode. And, it would be totally fine, if Blizzard haven’t instantly asked for such a high entrance fee. If this is just a test, it would be more appropriate to set the prices in the range of $5-7 or 500-700 gold. 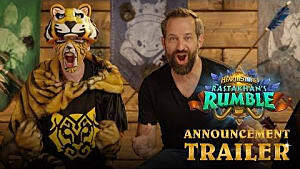 Some popular Hearthstone streamers, such as Reynad have even released a special video (see above) justifying Blizzard’s decisions, saying that their goal is never to make money. However, just a quick look at the community responses will show that most of Hearthstone players strongly disagree with that statement of his. 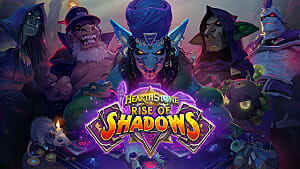 Does this mean that Hearthstone will slowly but surely turn into a pay-to-win game? If that’s the case, Blizzard should be prepared for losing huge chunks of their playerbase. 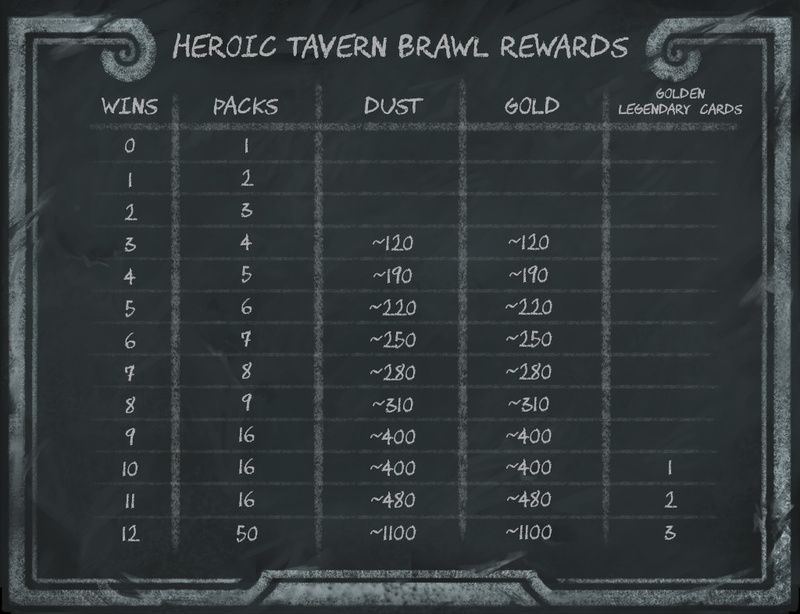 Since Heroic Brawl is still considered as a part of a Tavern Brawl mode, it will replace the typical brawl that players are used to playing every Wednesday for one week. 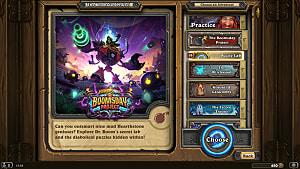 So, in addition to bringing the mode that has an exclusive approach only towards highly competitive players, Blizzard decided to completely remove the last bit of fun for casual players by replacing the usual Tavern Brawl. Alright, it’s just for one week. But what if this kind of brawl will return more and more often, as is the case with many Tavern Brawls recently? 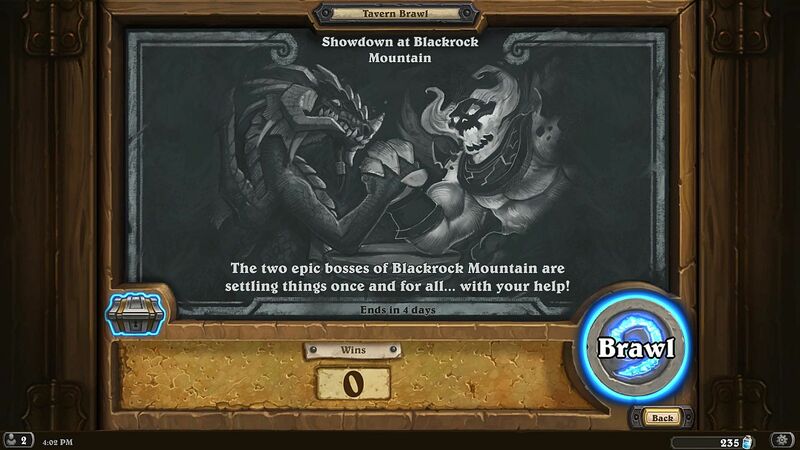 In this case Team 5 needs to add another choice in the Hearthstone menu specifically dedicated to Heroic Brawl, as most players will not tolerate losing an opportunity to play Tavern Brawl too often. For many Hearthstone fans the Tavern Brawl has become the only source of fun in the game, and they may leave it completely, if Blizzard puts too much emphasis on the pay-to-win side of this experimental mode. As of now, there is no official date of the Heroic Brawl launch yet, but Ben Brode stated that it will come sometime after the Blizzcon 2016, so stay tuned. What do you think about the new Heroic Brawl? Do you consider it to be a good or a bad idea? Leave your opinion in the comments section.